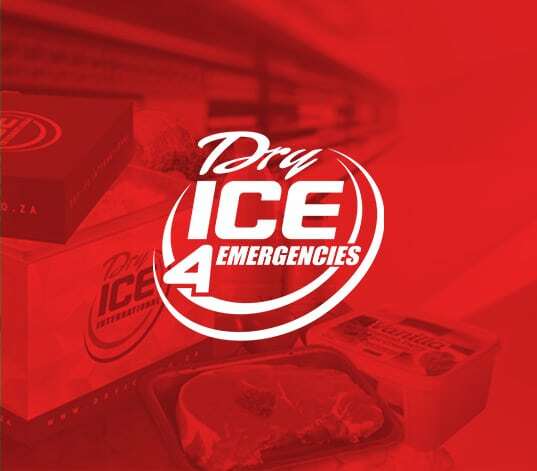 For more than two decades, Dry Ice International has been recognised as the leader in dry ice manufacturing, distribution and dry ice blast cleaning in South Africa, as well as other parts of Africa. 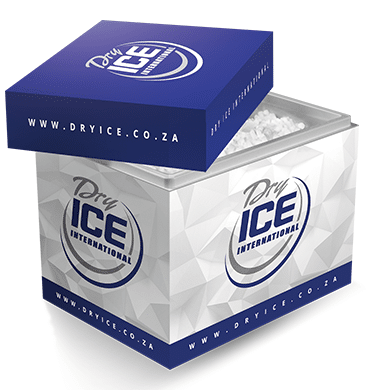 Dry Ice International specialises in the manufacturing and distribution of dry ice in different shapes and sizes. 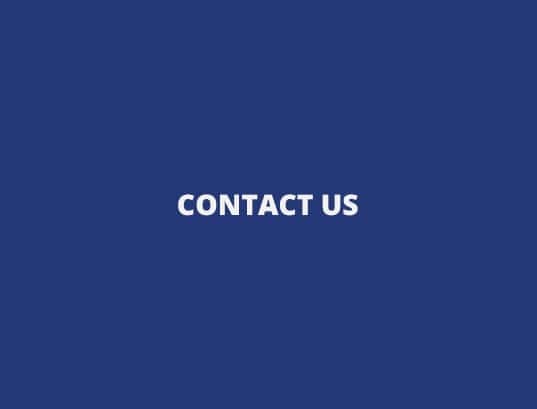 Deliveries are done nationwide or cross-border by a well established in-house fleet, or in collaboration with a courier service on a 24 hour, 7 days a week, 365 days a year basis. 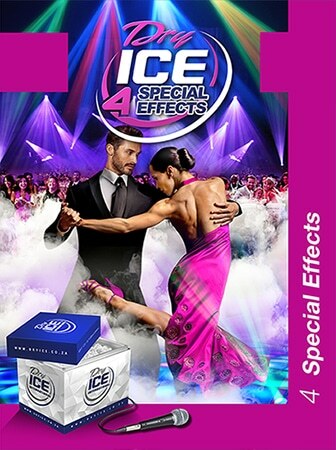 The dry ice product range currently available has been developed with more than twenty years of production and distribution experience. 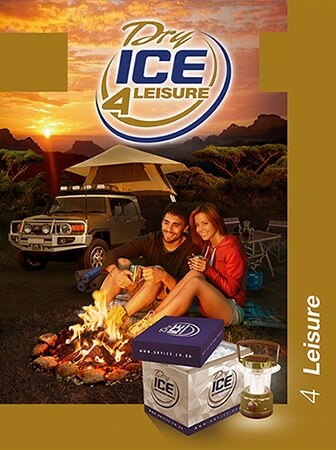 Various advanced packaging- and storage-related product extensions have been successfully developed to extend the shelf life of dry ice for special purposes. 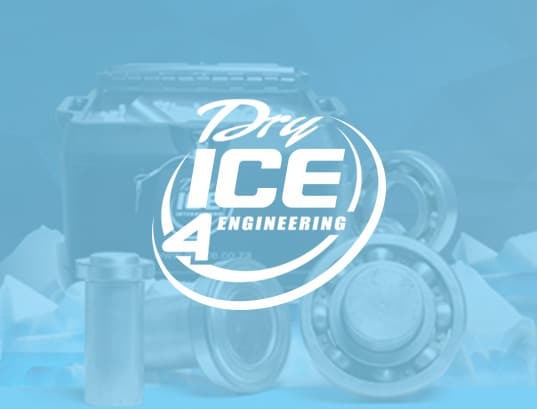 Furthermore, Dry Ice International has more than fifteen years of experience in the area of dry ice blast cleaning in a diverse range of industries such as mining, car and tyre manufacturing, rail, printing, plastics production, substation disaster recovery and electrical generation, transmission and distribution. 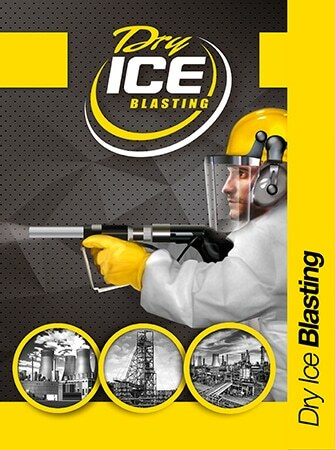 We use a wide range of dry ice blasting machines. consultations are available to determine your specific needs to choose the right machine, nozzle and compressor. 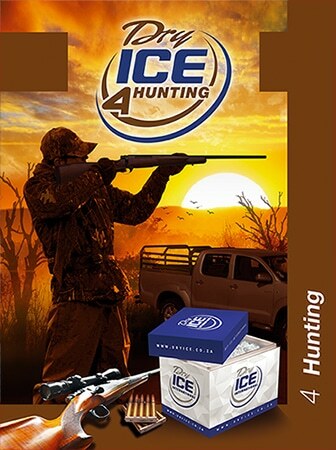 In addition, dry ice pellets are manufactured in various sizes to the highest standards in the world. 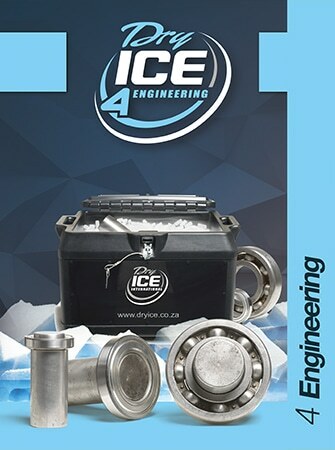 Dry ice is specifically supplied to the engineering industry for shrinking of steel shafts to fit bearings. We also pride ourselves to be experts in cleaning high-power generators and electric motors, by focusing on the stators and rotors without damaging the delicate equipment. 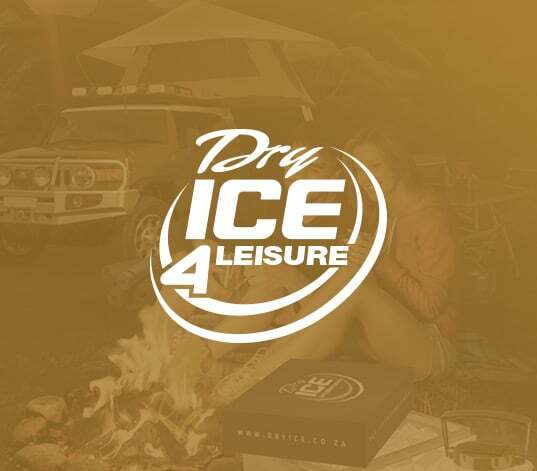 We at Dry Ice International have relied on our extensive experience in the dry ice blast cleaning arena to develop an in-house dry ice blast cleaning machine, tailored specifically for the harsh climate and working conditions on mines in Africa. The result is the Brilliant Blaster and the Brilliant Blaster Mini. Over the course of four years, this blast cleaning machine has been developed by a South African team consisting of highly skilled mechanical engineers and artisans, in conjunction with dry ice blast cleaning operators to incorporate their practical experience in the field. The final product is virtually maintenance and does not require any electrical supply to operate. 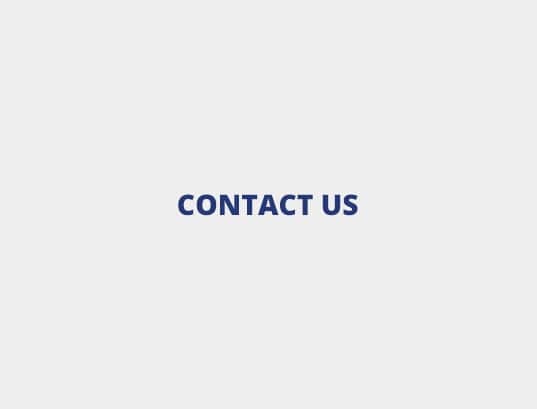 We have services all metros including - Cape Town, Johannesburg, Pretoria, Durban , Port Elizabeth. 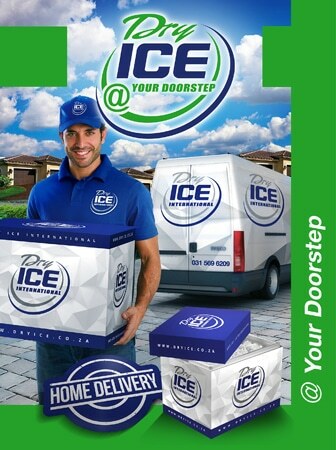 Dry Ice International now offers door-to-door delivery anywhere in South Africa. 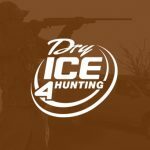 It has become that much easier to get dry ice! It is now possible to receive quick and convenient delivery to your doorstep. 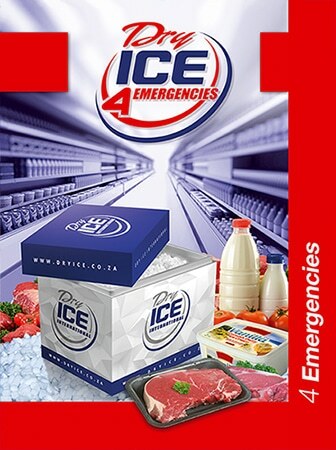 Simply place an online order or call our offices directly 24/7 at +27 (0)83 375 6627. 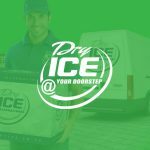 Dry Ice International will make sure that you get your product delivered to your doorstep within 24 hours, depending on where you are situated. 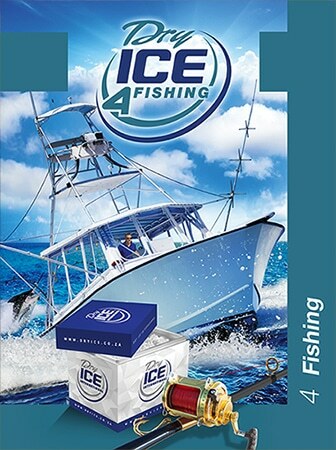 Door-to-door delivery allows us to present the product as fresh as possible to you. 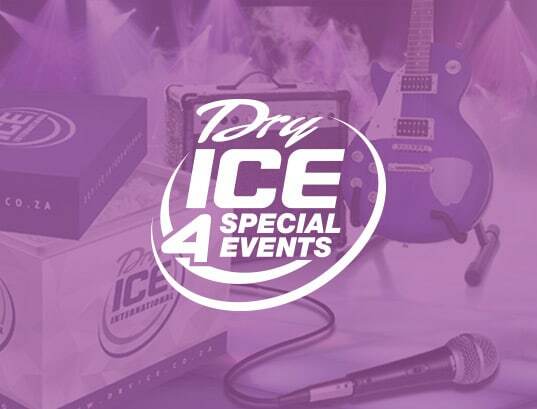 Contact Dry Ice International today to request a quote on delivery in your area! 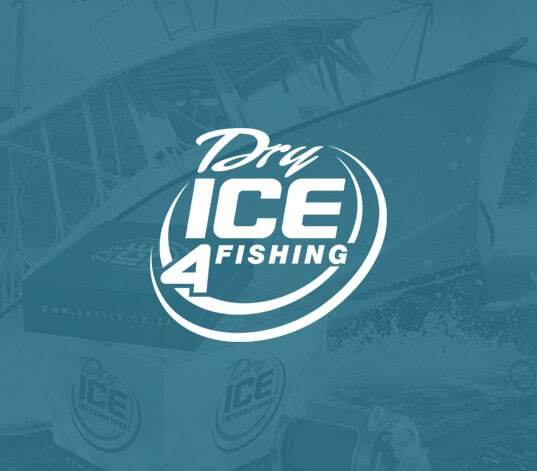 Dry ice is a versatile, safe and environmentally friendly material that has changed the way we approach cooling and industrial cleaning. 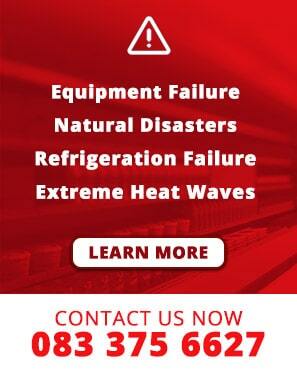 We’d love to find out what your needs are and deliver the best products and services for you!